Ilayaraja’s team of musicians were in for a pleasant surprise recently, as the ‘Isaignani’ arranged a special treat for them. 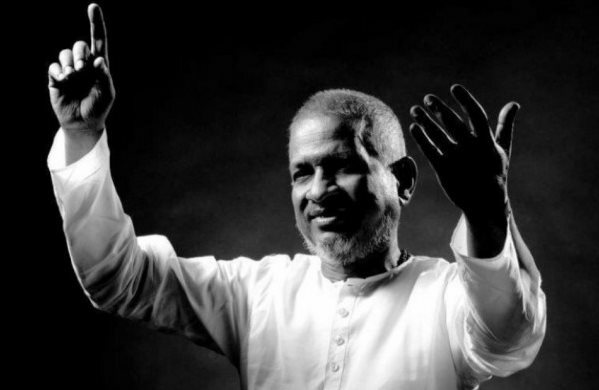 This, the maestro did, to welcome his granddaughter (daughter of Yuvan Shankar Raja). The little one was born on April 7, which happens to be the birthday of Ilayaraja’s wife (late) Jeeva. “Hence, the whole family including Raja sir believes that Jeeva Amma is back to this world in the form of her granddaughter,” sources said. During the treat, Ilayaraja personally served delicious food to each and every member of his team. “He was in a very jovial and happy mood,” added sources. Immediately, Venkat Prabhu, Simbu and others wished him. “Wishing my brother from another mother. Baby girl has bin born on his mom’s birthday and she is back with him . God Bless,” said Simbu.